I know you can track Taobao order at your Taobao order purchasing history page. But I am going to show another easier way to perform Taobao order tracking. Taobao is the largest online shopping marketplace in mainland China. At first, it only sells products to Chinese people. But now, with the increasing purchase demand from Southeast Asian countries, it opened an division called Taobao international. At there, people from Malaysia, Singapore, Hong Kong, Taiwan, Japan and other countries or districts can shop freely. What are Taobao International Shipping Options? The biggest challenge of international buying is shipping. Taobao international provides three kinds of methods for users to choose. They are Taobao Global Direct Shipping, Global Consolidate and Shipping and Taobao agent for shipping. Among them, many people would choose Taobao Global Direct Shipping because it is the most convenient way to ship products. By using it, buyers just need to complete the receiving address and wait for their items to arrive directly at its house. How to Track Taobao Orders? Items whose destination country is Singapore will be carried first by ZTO Express and then DPEX. And Malaysia will be first carried by ZTO and then SkyNet. So you can first check your package status at ZTO tracking page and then DPEX tracking site or SkyNet tracking page. You can just click the link and go to a third party shipment tracking site. 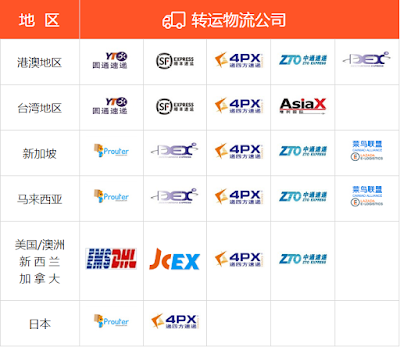 Other shipping consolidators that Taobao uses are YTO Express, S.F. Express, 4PX, JCEX, Prouter and DEX. And to track those orders, you can check below link. 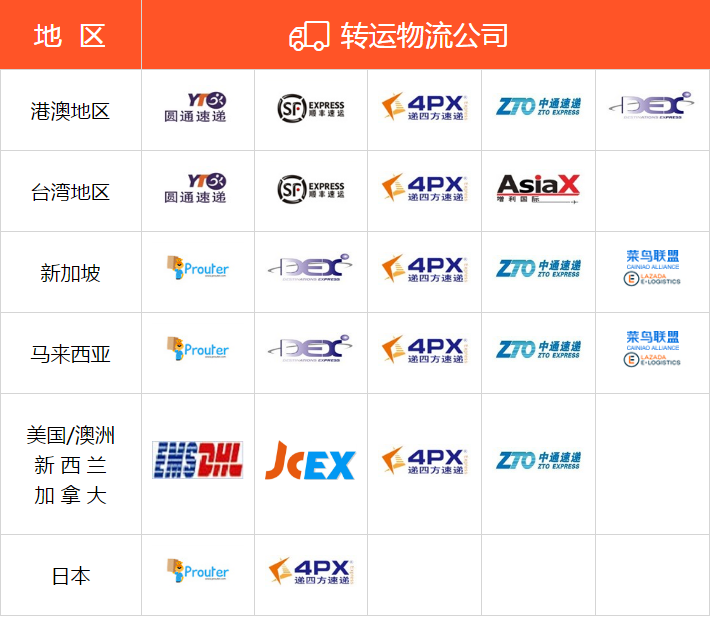 And if you are buying from Taobao agents, they might use different consolidators. And to track those Taobao orders, you can always check at Trackingmore carriers to see if your couriers are supported. Now you already know how to track Taobao orders. I wish you happy buying and happy tracking your Taobao order.